This training is run by people I know and trust, and seems an exciting development in teaching media skills to young Central Asians and push the bounds of information and free comment. For interested potential participants, more information in Russian is here. 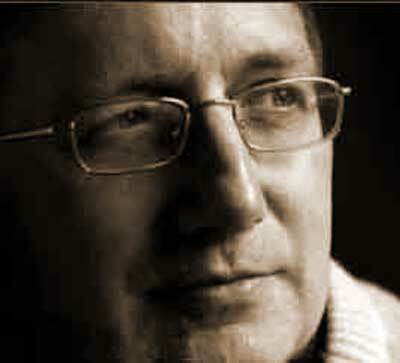 ← British Intelligence Directly Implicated in CIA Kidnapping and Detention Site in Poland?